Type these words into the digital search engine of your choice: The Most Famous Streets in the World. All the usual suspects appear: Hollywood Boulevard in Los Angeles, Via Dolorosa in Jerusalem, Chandni Chowk in Delhi, Grafton Street in Dublin. 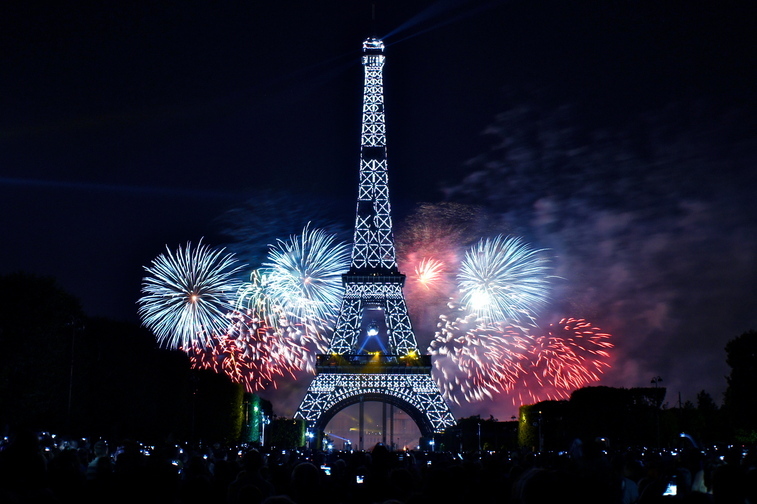 In Paris, the major tourist hubs are equally well known: Les Champ Elysées, Pigalle, the Boulevard Saint-Michel – all notable examples for crowded pedestrian prestige. 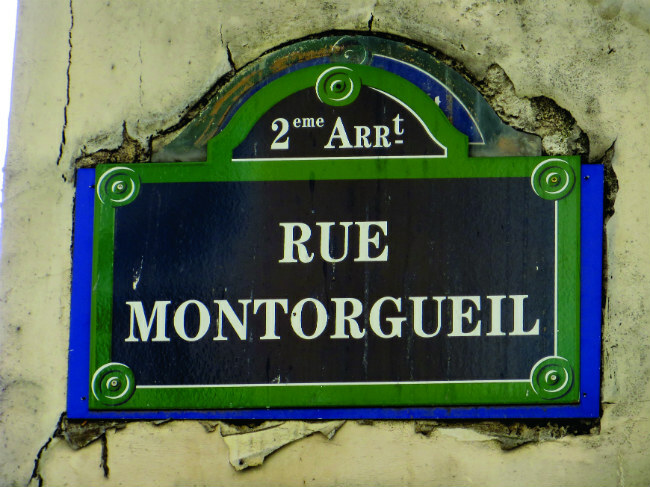 There is one street within the complex network of pedestrian glory in the City of Light that, arguably, is responsible for some of the most renown art of the twentieth century – the rue de Fleurus. Situated deep in the 6th arrondissement – certainly one of the most affluent neighborhoods on the Left Bank – is the rue de Fleurus (translation: “the street of flowers”). The rue de Fleurus is an understated, small passage just east of the Luxembourg Gardens. On the corner lies the Librairie Giraud-Badin – a bookstore dating back to 1917, specializing in ancient tomes and bibliographies. A series of upscale hotels line the first block of this majestic street – and a further exploration of the next five blocks (passing the rue d’Assas and Boulevard Raspail) won’t openly reveal the literary and cultural history that had occurred at No. 27 rue de Fleurus – it remains one of the secret spectacles the streets of Paris offer. 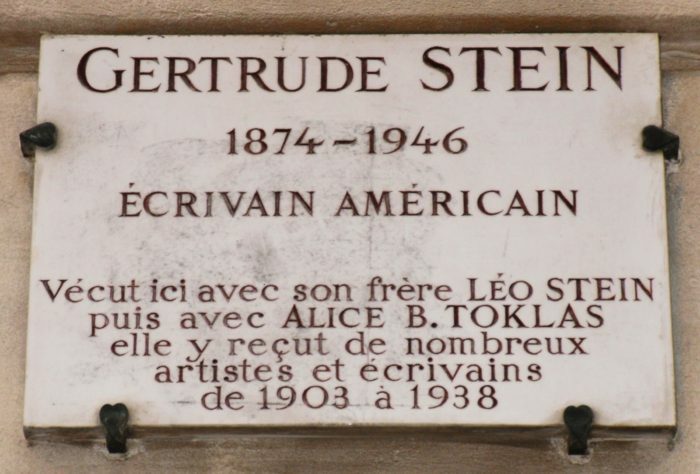 There is a small plaque that can be found by the wizened initiate – a petite gesture honoring a woman who was the litmus test for talent in the early twentieth century – the ever-present stalwart of all things avant-garde – Ms. Gertrude Stein. Stein lived here with her infamous lover, Alice B. Toklas, from 1907 to 1946 at No. 27 rue de Fleurus and turned the otherwise quiet two story flat into one of the most widely known and respected artist salons in the western world. The Saturday evenings started very discreet – the first attendee was Henri Matisse. Alice B. Toklas would greet each guest at the door (by invitation only, of course) and usually entertain the wives and mistresses of each prominent visitor. Soon, their roster would include such artistic and literary luminaries of the 20th century such as Ernest Hemingway, F. Scott Fitzgerald, Pablo Picasso, Sinclair Lewis, Claribel Cone, Elisabeth de Gramont, Sherwood Anderson, Georges Braque, Guillaume Apollinaire, and Henri Rousseau. Stein was also a great collector of art – and boasted to her visitors about the ingenious glory of the many Post-Impressionist painters she had befriended during her time in Paris. Her advice was received as rule of law from many of her patrons and visitors. Stein herself became a notable literary figure in her own right – publishing experimental tomes such as The Making of Americans, Tender Buttons, and The Autobiography of Alice B. Toklas. The conversations at the Salon revolved from the high-brow to the low-brow, and everything in between, ranging from the results local pugilist bouts and use of palmistry to highly vitriolic and divisive political topics of the day. 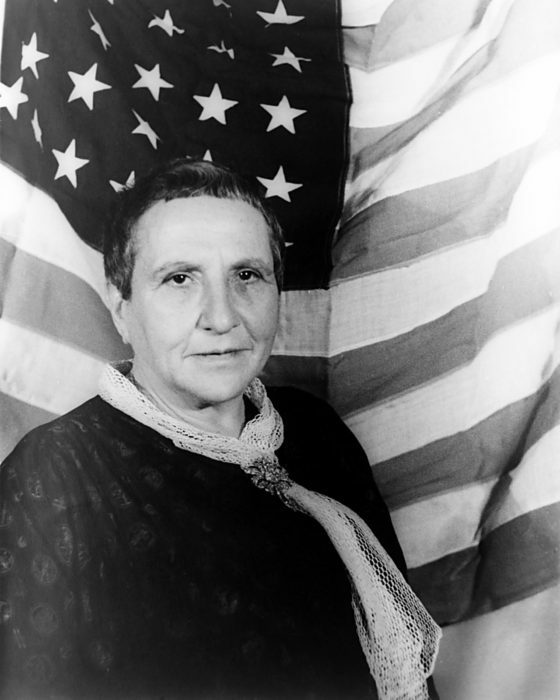 Gertrude Stein continued to be a chief influencer of modern art, as many amateur artists making pilgrimages to her flat (often nicknamed ‘the first Museum of Modern Art’), until her untimely death in 1946. She is buried, like many influential Parisians, in the Père Lachaise cemetery. Walking along the historic paths of such luminaries is an everyday occurrence in Paris. Stepping out from No. 27 rue de Fleurus, take left and walk west towards the regal Luxembourg Gardens. Spring and summer time are optimum times for visiting this very majestic park. Entering from the eastern gates off rue de Fleurus, the visitor is immediately awash with a sense of peace and quiet so rare in the day to day hustle and bustle of the French city. The park was constructed in 1611 at the behest of Marie de Medici – a gorgeous garden oasis to accompany her new home in the Luxembourg Palace just on the northern plot of the garden itself. 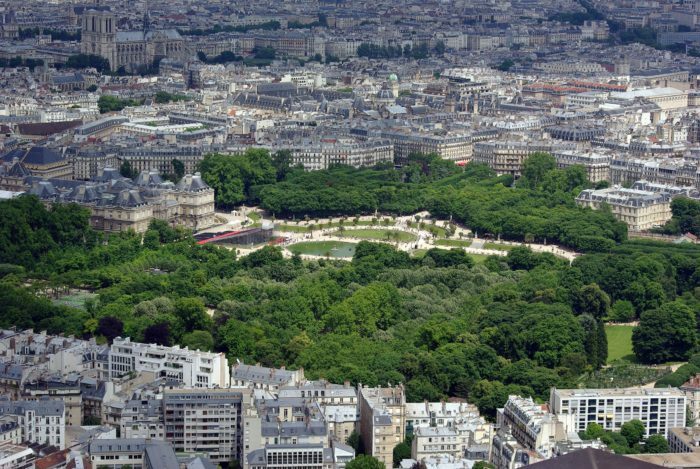 The Luxembourg Garden is the home to over hundred monuments, statues, and fountains, each lining the many scenic hidden paths weaving their way through the park. The garden is predominantly featured in Victor Hugo’s Les Miserables – as the place where Marius Pontmercy and Cosette meet for the first time. The garden is also the setting of the last chapter in William Faulkner’s Sanctuary. Strolling along the rolling flats of the garden is a mesmerizing experience, one that must not go forgotten for any traveler visiting Paris for the first (or hundredth time). Take a moment and choose to walk the smaller paths off from the main promenade to avoid the bundles of tourists. Admire the Medici fountain, built in 1630, and imagine the countless artists and philosophers that stood exactly where you stand now – after an evening of tea and deliberation (if you were one of the lucky chosen) off the rue de Fleurus. 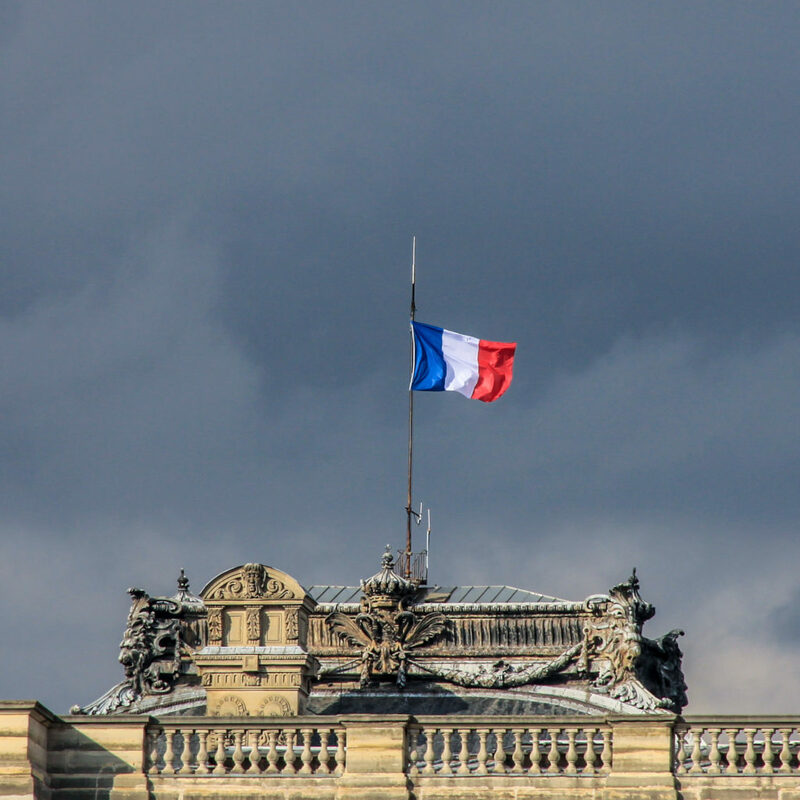 STAY TUNED FOR ANOTHER EDITION OF PARIS: STREET BY STREET!